DRAWING ROOMS 926 Newark Ave, JC, NJ. More than Fifty Artists have generously donated original drawings, paintings and sculpture in support of our 6th Holiday Fundraiser, celebrating our 6th year of exhibitions and community programming! The Fundraiser Evening includes wine, hors d’oeuvres from fine restaurants, music, and a raffle of donated artworks. Artwork will be selected on the fundraiser evening by a raffle drawing, which determines the order in which primary ticket-holders make their selection. With a little bit of luck in the raffle, you can go home with a piece worth several times more than the cost of a ticket! Artist donating a work of art will get a discounted ticket! 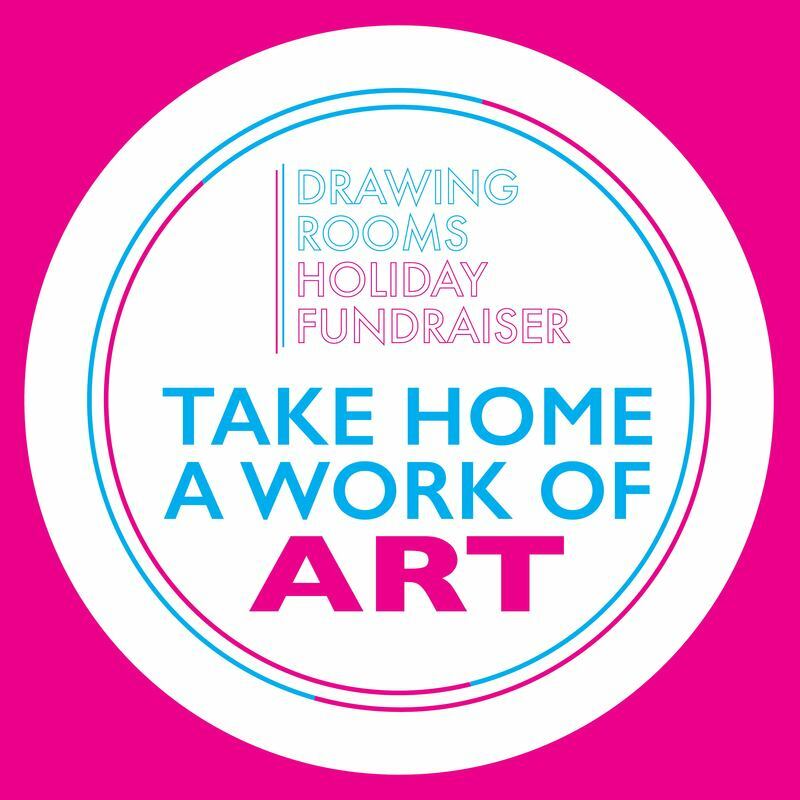 Purchase your ticket below: ​The proceeds from the fundraiser will fund Victory Hall Drawing Rooms' year-round exhibits and community projects. Donated Artworks by: Stephen Cimini, Roger Sayre, Beatrice Mady, If you are an artist who would like to donate work-please contact us!